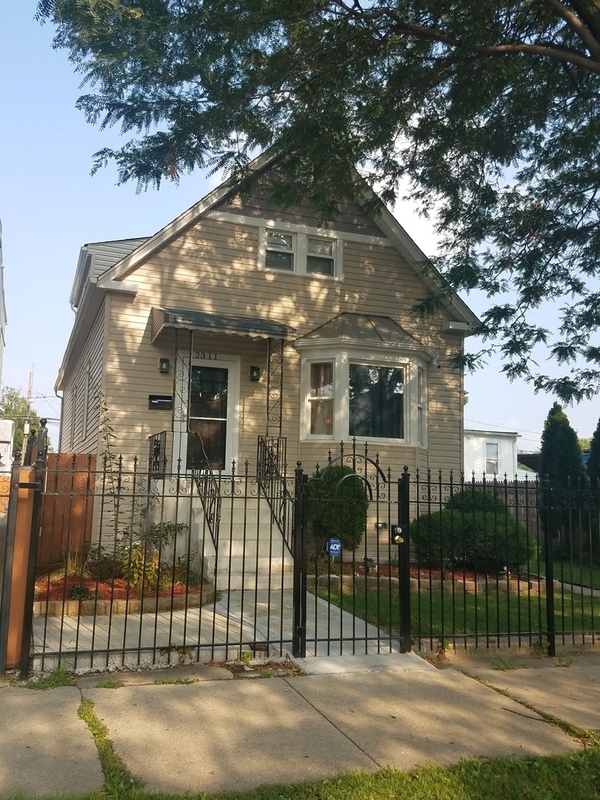 Absolutely amazing rare fully remodeled In a 35 x 125 lot 3 bedroom 3 bathroom in Belmont Central New Kitchen, bathrooms, Central AC, Furnace, Plumbing, Electricity and Hardwood floors. 1 Car Garage + 2 parking spot on the side Property has a finished basement with a full bathroom and two bedrooms. CLOSE TO PARK, SCHOOLS, SHOPPING'S AND MUCH MORE..